If you haven’t read my review of this book yet, please check it out. We’re excited to be a part of this tour to tell you about Hunger Moon. You can enter to win a $50 Amazon gift card! 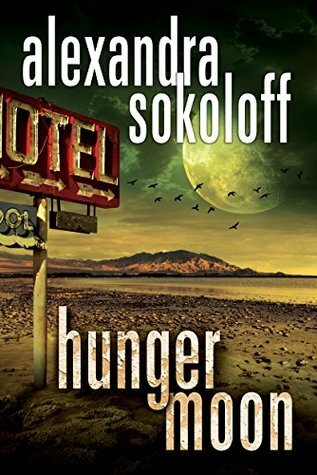 Tagged 2017 release, Alexandra Sokoloff, giveaway, Huntess, thriller. I hope you get a chance to read it. It’s really good!